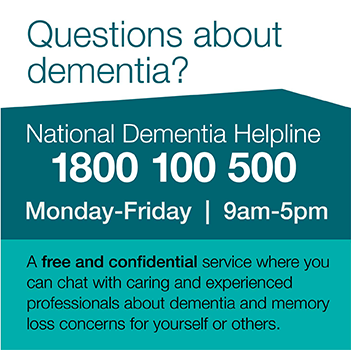 Do you have a family member or friend living with dementia? 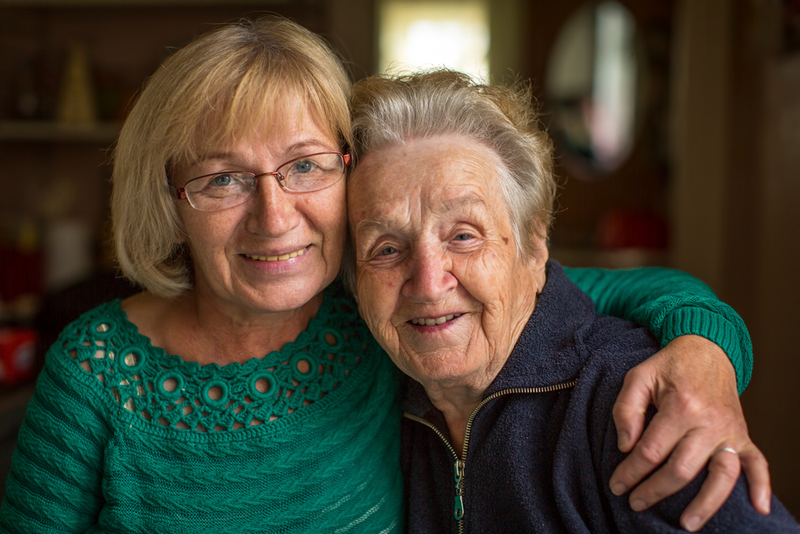 Are you caring for a person with dementia at home? We’re back! Dementia Australia is thrilled to be returning to Melbourne for the annual Memory Walk & Jog. This year we’re headed back to Westerfolds Park, Templestowe, on Sunday 5 May 2019.